Computers today have some important components without these components, computers cannot operate. One of these components is Hard Disk Drive (HDD). This hardware holds immense importance because it holds the operating system for your computer to run. Speed of your computer depends on your HDD as if it is slow your computer will lag, whether you have high performing CPU and memory. 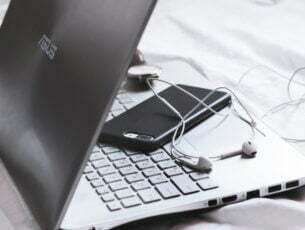 Multitasking also gets difficult due to lagging in computer hardware. 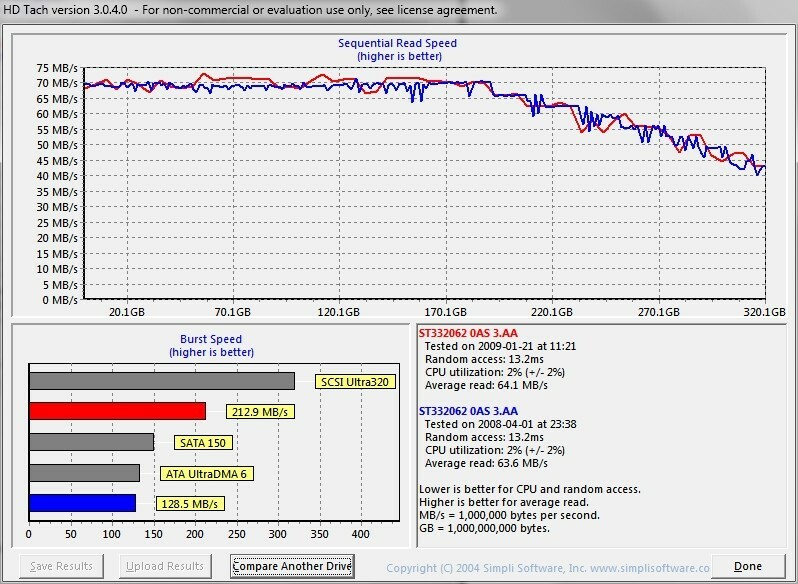 This is the reason why high performing HDDs are popular and are highly demanded by many users. Upgrading HDD gives a new better life to your computer. With the launch of Windows 10, Microsoft has worked quite a bit to make the operating system use the system resources of a computer in the best possible way to provide the best user experience to the user. This is a post in which I will tell you more about benchmarking HDD on Windows 10 with a list of programs that you can use to perform benchmarks. 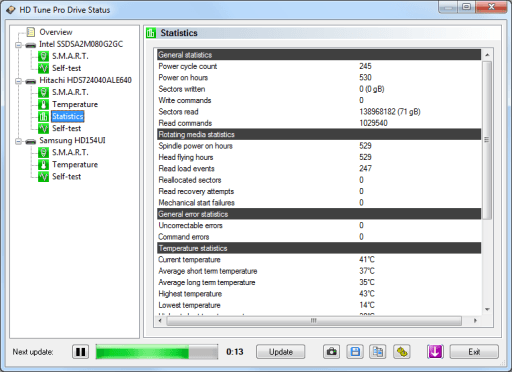 What is Hard Disk Benchmarking? Windows 10 continues to use NTFS as the default file system for the permanent storage devices installed on a PC running Windows 10. NTFS is known to provide a better way to index files and keep track of partitions. But Microsoft has worked to make file accessing faster on Windows 10 but it also depends on the speed of the HDD. There are many factors that determine the speed of a HDD such as drive’s rotation or memory chips and settings such as the mainboard chipset, controller drivers, SATA/AHCI mode and RAID configuration. Speed of CPU and RAM also play a small part as well. But the problem lies when you cannot know if your HDD is even capable of working better than it currently is or does it need upgradation. For this purpose, software developers created some software to test HDD in your computer or you can say Benchmarking. Disk benchmarking is the operation of running a utility or tool that accurately measures the rate of transfer or the transfer speed under various disk access scenarios (sequential, random 4K, deep queue depth etc.). The purpose for this testing is to figure out in the terms of MBPS the speed and summarize the speed characteristic of the disk. People involved in Graphic designing, 3D modelling, System admins and anyone who wants to maximize the performance of their PC finds Disk benchmarking very useful tool for this purpose. There are many Disk benchmarking softwares all over the internet, downloading these softwares gives you a strong way of finding the performance of your computer. And through these softwares you can evaluate how much one adjustment impacts your computer. But there are so many softwares over the internet which to choose? For this purpose, we provide you a list of 10 best disk benchmarking softwares you can use to benchmark your HDD on Windows 10. This software is very old, from 2004 but it has shown good results since the date of its inception. It also works on the drives in today’s world after so much progress in technology. This software needs to be run in XP compatibility mode for Windows Vista or above operating systems in Windows. 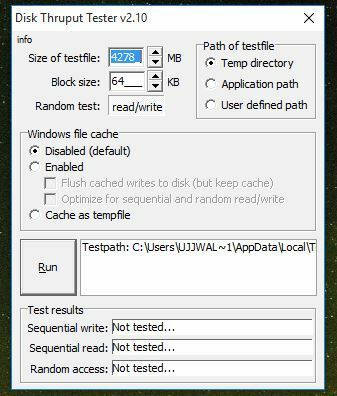 This tool allows long and short block tests to be run on the HDD and then shows the results through a pop up window. It has a good processing speed due to which it takes only on to two minutes. 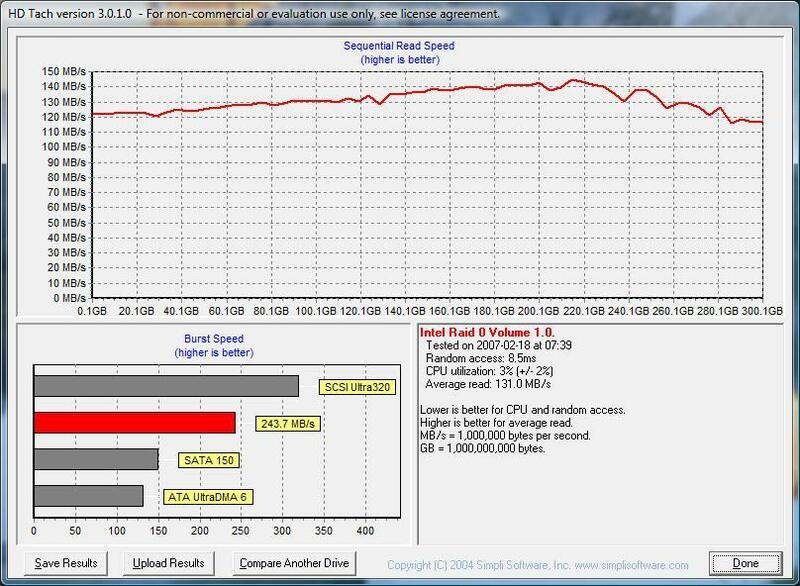 HD Tach displays the result as a graph and a chart specifying the read performance, burst speed and information for CPU utilization, average access time and average read sped. HD Tach can also be made portable software. Crystal Disk Mark is prevalent nowadays as a tool for benchmarking because it has multipurpose and it has good rate of generating results. This tool works for about anything from USB drives to RAM, SSD drives to Mechanical hard drives. It is very easy to operate for the users who do not possess advanced knowledge. You can run more passes to find out relatively more accurate results. Crystal Mark Drive has an extra option for SSD drives which is considered to be very useful as it allows the user to select whether the to fill the data randomly or with 0’s or 1’s. this option affects the result on drives with hardware compression. Crystal Disk Mark also has portable and installer versions. ATTO is also one of the most famous portable tool which is being used by many hardware review websites. 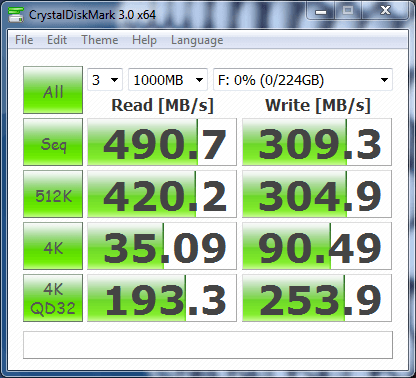 Some manufacturers also recommend this Disk Benchmark software to test the SSD drives for speed. All of the tests performed are sequential and are taken for read and write operations using block sizes of 512 bytes up to 8MB with a test file length of between 64KB and 2GB, all selectable from drop down menus. Leaving Direct I/O enabled and the Overlapped I/O option selected will rule out odd results due to any system caching. Results obtained through this software can be saved and can again be loaded when required. 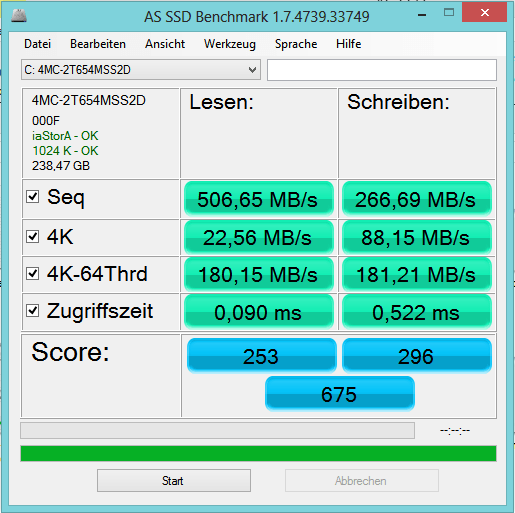 This software is primarily developed to benchmark SSD drives and is popular tool, used by many hardware websites to compare different products on their sites and share the results. This software uses incompressible data due to which some of the SSDs show lower scores as a result than usual if they compress their data. Sequential and 4KB read and write scores are displayed along with access times and a final general overall score, the overall view can be changed to IOPS according to the user’s preference. AS SSD is also completely portable. This most widely known software for Disk Benchmarking. It is also a diagnostic utility. The free version has some issues and is old but benchmarking works fine. As a result of the test performed the graph will show the minimum, maximum and average read speed along with the average access time in milliseconds and the burst rate. The block size can be changed in the options from 512 bytes up to 8MB and a slider can move between faster or slower more accurate test speeds. This utility is very comprehensive compared to other tools and utilities. 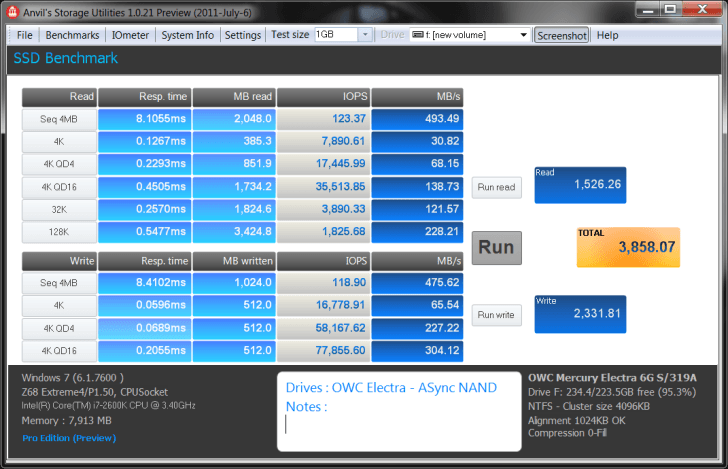 It runs all the tests and also displays all the results including response time, speed in MB/s and also IOPS. The developers didn’t launch the final built as yet but still it is very impressive in its work. It is a small and portable software and it uses windows core read and write functions to write a temporary file to be specified drive, then read it back sequentially and randomly to get three resulting scores. The test file can be between 10MB and 100GB with a block size to test of 1KB up to 8MB. It is a simple utility for beginners and it does the expected job. It creates small and useful utilities. But it only runs read tests and displays the score rangind from 512 byte to 1MB blocks. 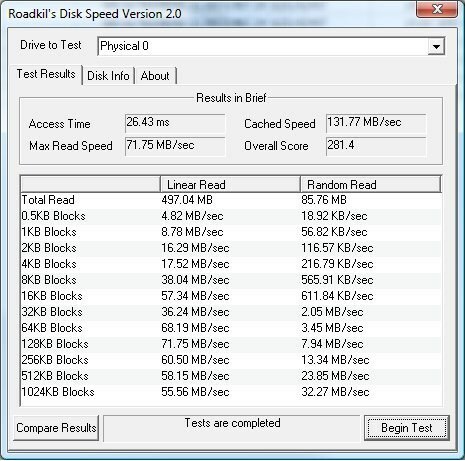 It is mostly like Roadkil’s tool, small and portable yet simple in nature, but HD speed has more configuration options for different kinds of storage devices. It even has more modes than Roadkil’s, those are, Read+write and Read+Write+Verify. This software however destroys any data that is being tested in writing mode. Block size can be left at Auto or changed from 1KB up to 16MB, a log file can also be created to review the results. It is a tool that displays plenty of information after a test about average, maximum, minimum and last read and write scores. The scores are projected as raw number form and as graph as well. Configuring this software for test is really a difficult task mainly changing the set size. 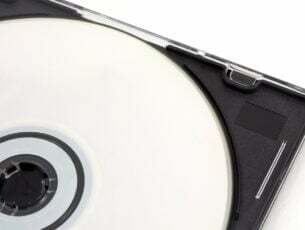 Disk Mark has 32bit and 64 bit versions available.